With the ever-changing digital world, it’s tough to stay up-to-date on the ecommerce industry. How are you supposed to keep up with tax regulations, shipping rules, and seller requirement changes while you’re busy running your business? Luckily, we’ve provided an overview of the month’s most important ecommerce news. Check out the latest headlines below, and don’t forget to subscribe to our blog so you don’t miss a thing! Jet.com confirmed plans to open an ecommerce fulfillment center in the Bronx, New York City, this fall. The new facility will allow for scheduled same-day and next-day delivery service in the New York City area. The efforts will bring parent-company, Walmart, to the New York City market, a location where the Arkansas-based retailer has unsuccessfully attempted to open a brick-and-mortar store for years. Walmart’s ecommerce and omnichannel efforts have been accelerated in the wake of rival Amazon’s purchase of Whole Foods Market in August 2017. Shop 101 launched in early 2016 as a social ecommerce platform, allowing entrepreneurs to sell products on WhatsApp, Facebook, and Instagram. Essentially, Shop 101 serves as an online store and product supplier that connects to some of the most popular social media platforms. Both established merchants and first-time sellers can sell their own products or resell products available in the Shop 101 Supply. Stellaris Venture Partners led the round for Shop 101 which resulted in $5 million raised. The company plans to use this new capital to strengthen the company’s core leadership and product teams, expand the supplier network, and advance the technology platform. Amazon Prime Day resulted in an estimated $3.4 billion in sales this year, most likely a result of the 12-hour shopping “holiday” extension and increased number of deals offered. The milestone is a 44% increase from the $2.4 billion in Prime Day sales in 2017, and tops Amazon’s sales from both Cyber Monday and Black Friday. The event not only broke record sales; it greatly increased its number of Amazon Prime members. More users joined the subscription service on July 16 than any previous day in its history. With over 100 million paid Prime members today, the company has almost doubled its members since 2016. Facebook announced it is testing a new ad format that enables consumers to interact with a product through an augmented reality tool. With this tool, advertisers can format ads with functions such as allowing users to try on an accessory or a new shade of lipstick. Michael Kors Holdings Ltd is the first company to test these new mobile AR ads. With these new ads, shoppers can try on a pair of sunglasses, click a “Shop Now” button that directs them to the retailer’s ecommerce site and purchase the one they like. Other retailers, including Sephora, plan to test AR ads this summer before the format is made more available later in the year. Amazon is cracking down on the amount of inventory that can be stored in its facilities. This crackdown addresses the overcapacity issues in its fulfillment centers across the US. 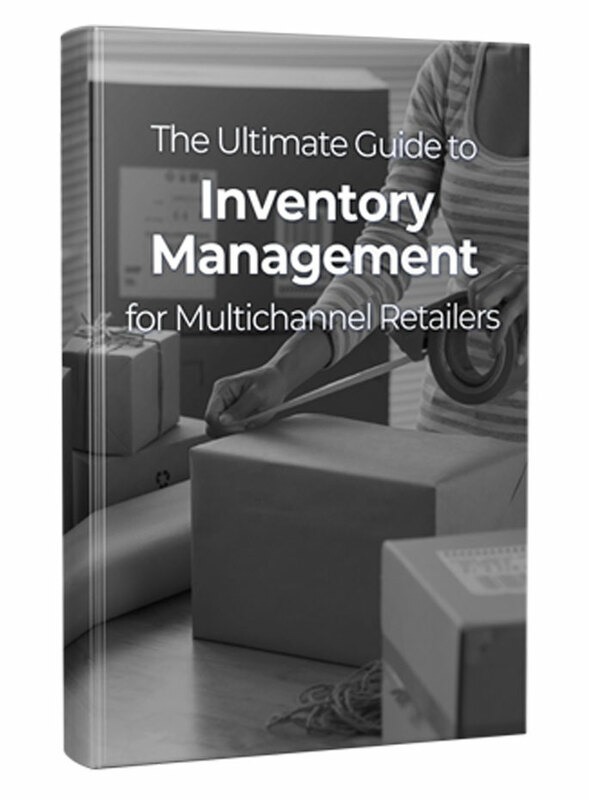 To combat poorly managed inventory, the company has established an “Inventory Performance Index,” setting the bar at a score of 350. Sellers with a score below 350 will have their access to storage at Amazon warehouses limited along with monthly overage fees as of July 1. From Facebook augmented reality ads to excess inventory fees from Amazon, July has been a crazy month of news for online retailers. What do you think these updates mean for your business? Let us know in the comments.